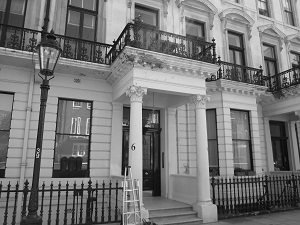 Spick & Span are delighted to offer window cleaning in London, SW10. Book efficient and reliable window cleaners to come to you in Sw10 who have years of window cleaning experience. As local window cleaners to Sw10 Spick & Span window cleaners offer residential and commercial window cleaning services of a very high standard. Why choose Spick & Span’s Sw10 window cleaner service? Spick & Span are professional window cleaners local to the Sw10 area. Spick & Span window cleaners perform one-off job window cleaning and regular window cleaning within Sw10. Spick & Span are fully insured window cleaners. Spick & Span’s window cleaning rates are very competitive. We can clean windows up to 40ft. high from outside. We respect your time, privacy and property.